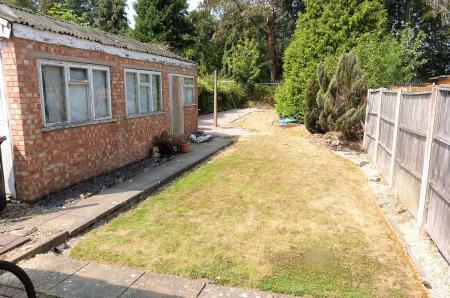 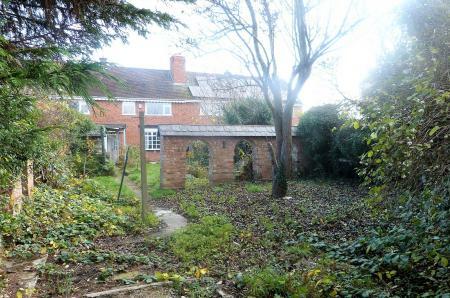 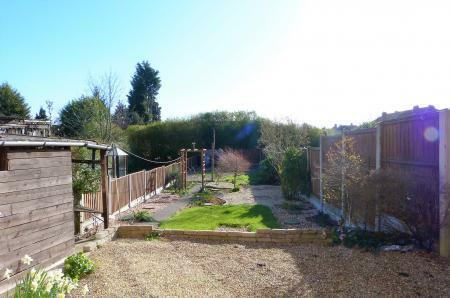 ON A GENEROUS PLOT WITH SCOPE TO EXTEND & MODERNISE. 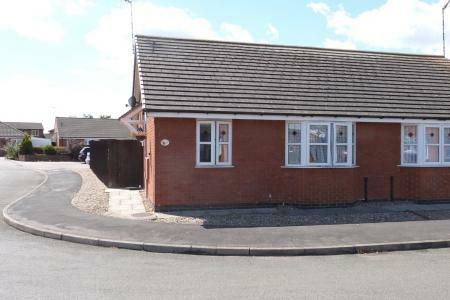 Convenient for local railway station and motorway network. 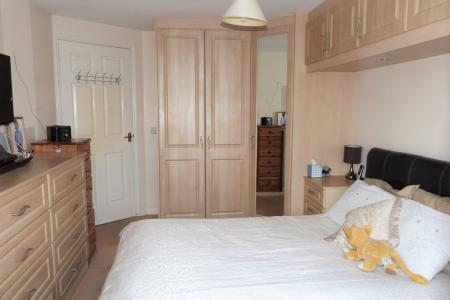 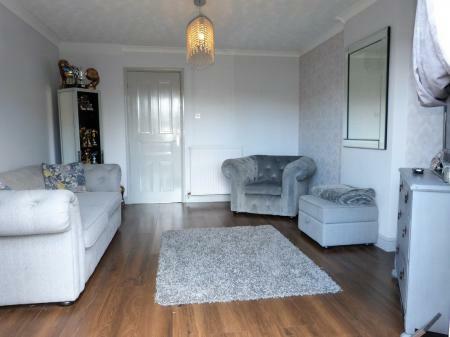 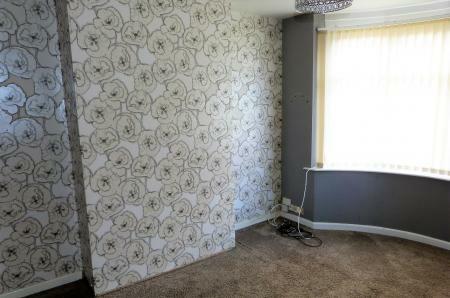 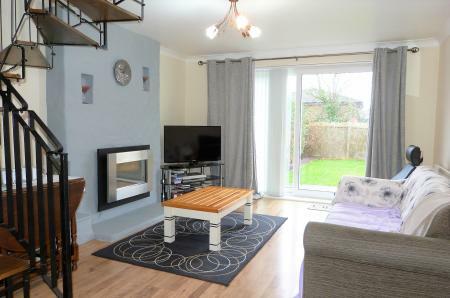 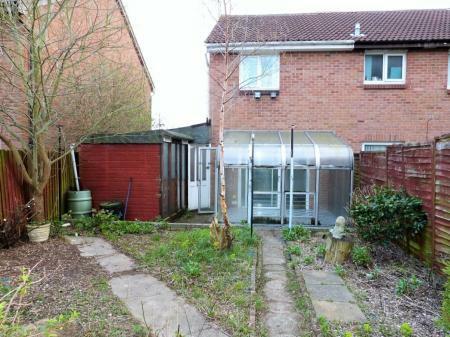 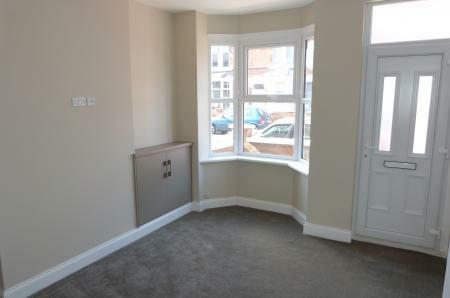 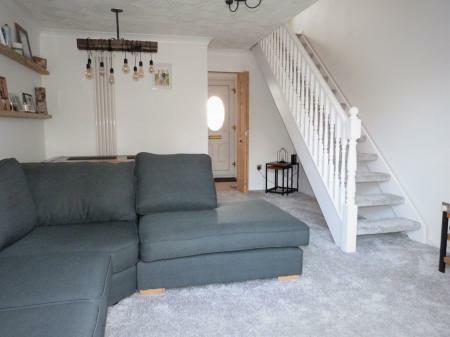 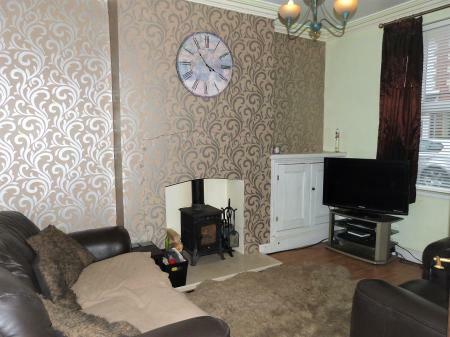 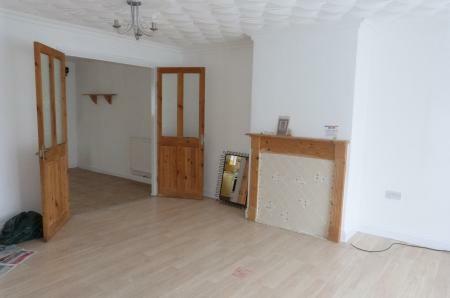 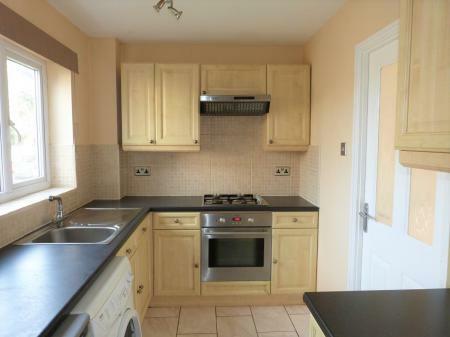 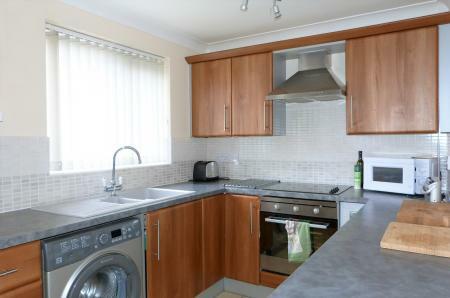 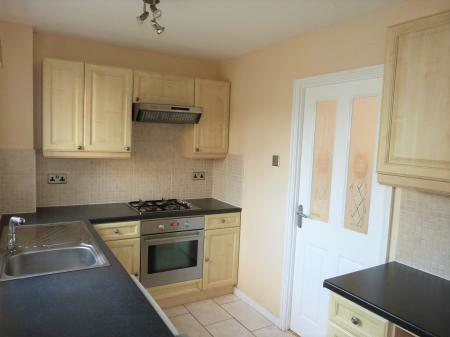 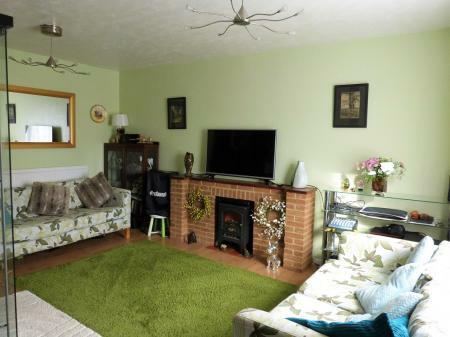 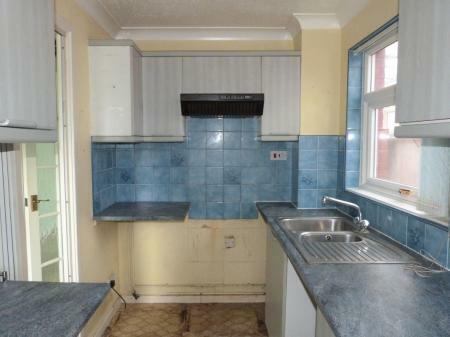 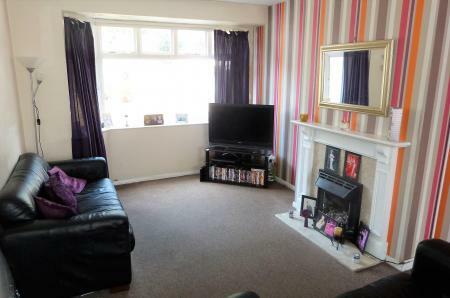 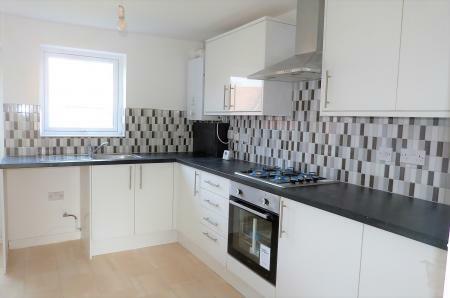 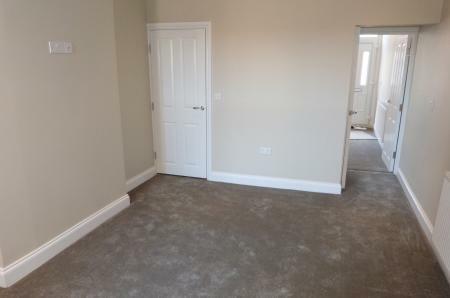 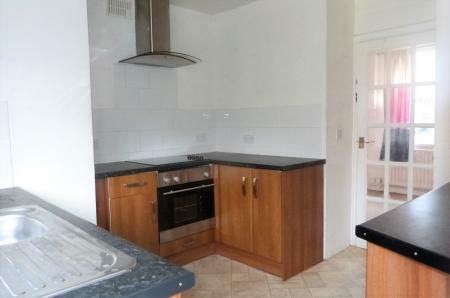 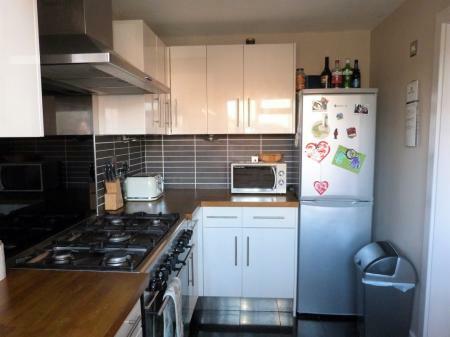 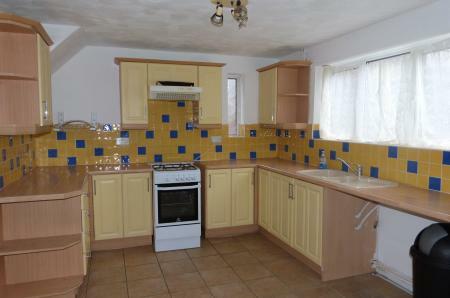 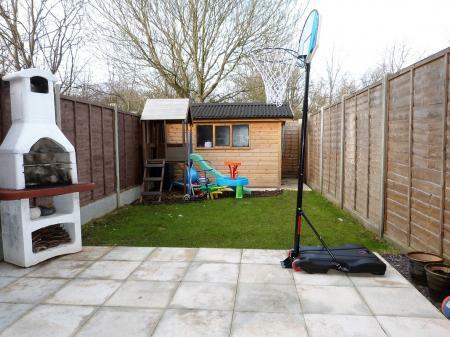 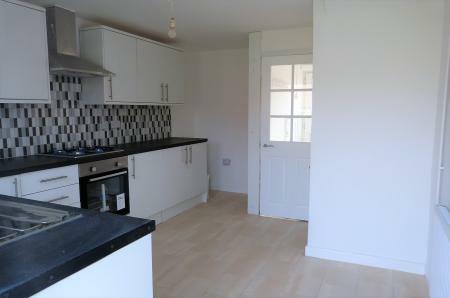 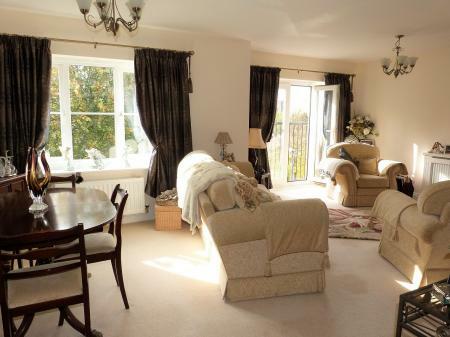 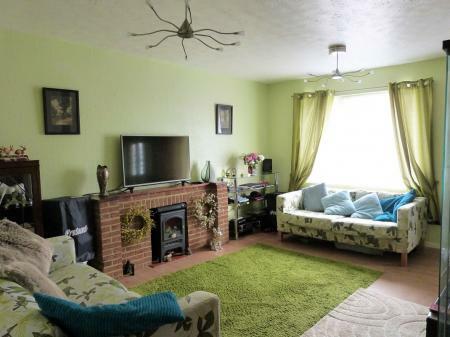 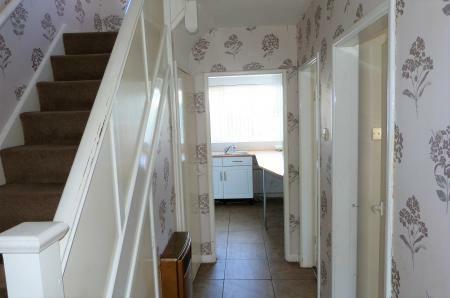 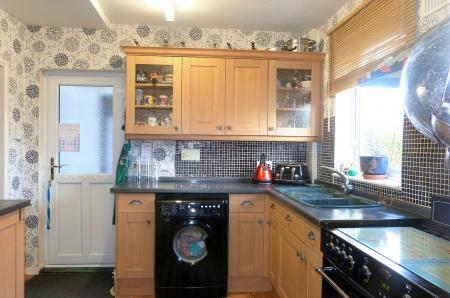 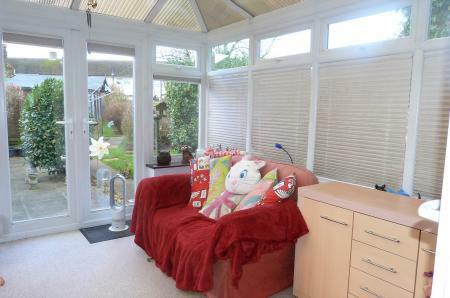 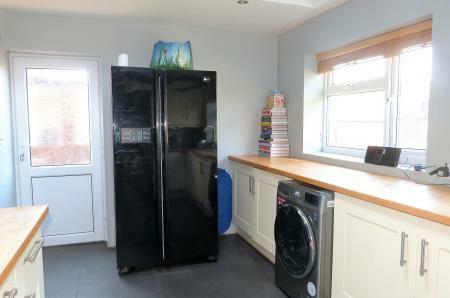 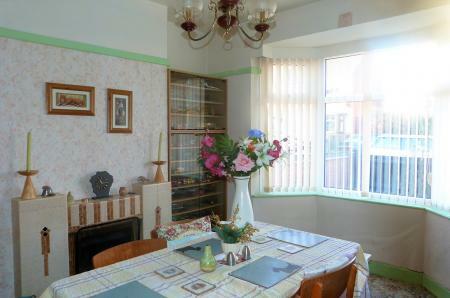 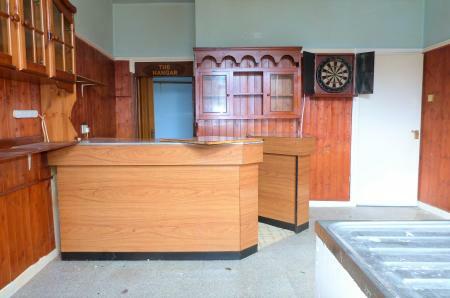 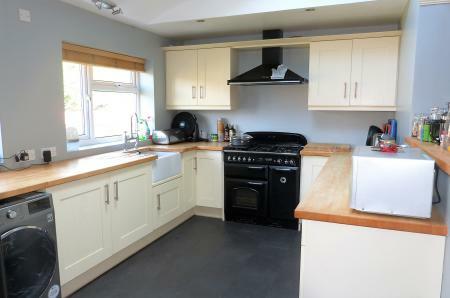 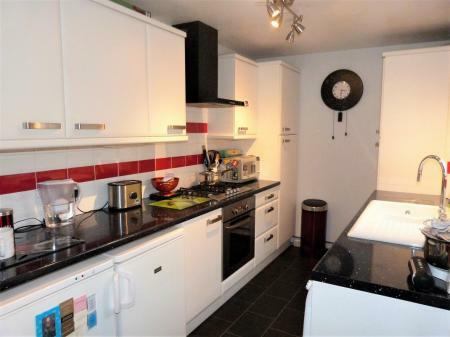 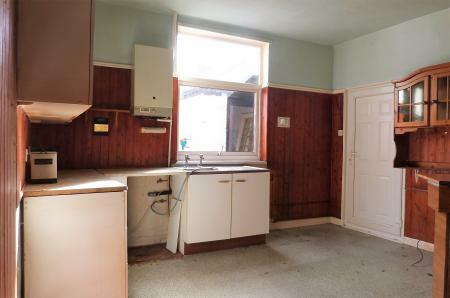 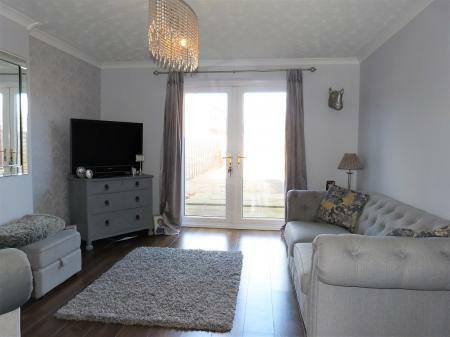 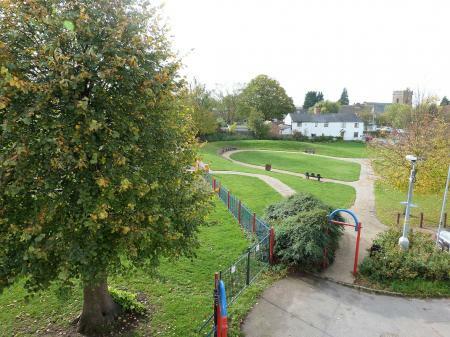 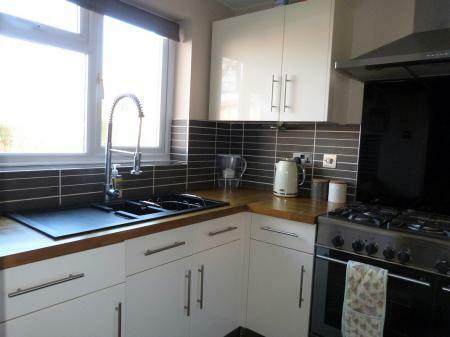 Easy access to town centre, schools & Leicester city centre..